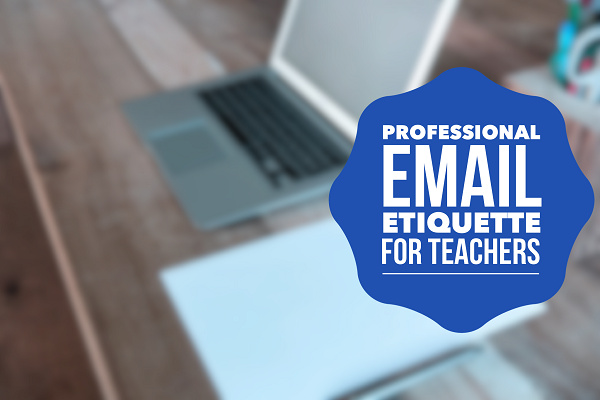 Professional Email Etiquette For Teachers | So You Want To Teach? As an educator you know that in this increasingly digital world, email is a primary source of communication between colleagues as well as with students. Communication through email is no longer a luxury but a necessity for working. We often create and respond to emails without considering the appropriate etiquette involved with professional emails. Being familiar with the professional email etiquette is necessary not only for your professional relationships as a teacher but is also useful for teaching to your students. If you are working for a school or company you should always use their email address if they provide you with one. However, if you are using a personal account or working as a freelancer you should be careful about creating address. Try to create one that conveys your name right away so that recipients do not have to guess or wonder who they are receiving an email from. Also, steer clear of any email handles that might seem a bit immature or unprofessional. Email addresses that start such as “xBsktbalLuverx” or “bbygurl” are probably not the most appropriate picks. Include a subject line that directly addresses what your email will be about. People often judge whether or not they will open an email based on what the subject lines says so be sure to include one that sounds familiar and professional. Also, keep your subject line brief as you will of course go more into detail in the body of your email. Starting with “Dear” or “Hello” and the recipient’s full name is usually a safe way to start off. Keep this habit when communicating with students as well. Many students might not be familiar with the professional conventions of greetings and often will address their teachers with an informal “Hey” or “Yo”, intentional or not they should be introduced to more formal and professional greetings. Although emailing is a quick and easy way of communicating, try to keep emails brief and any information that might take more than two paragraphs should probably be discussed over the phone or in-person if possible. Depending on who you are communicating with be aware of the tone of your email. With other colleagues you want to maintain a friendly and professional tone but with students you may want to also be a little more firm. Try to avoid using emoticons such as smiley faces in your emails unless the occasion calls for it such as discussing an office party with a colleague. The biggest mistake many people make before sending an email is not proofreading their message. Proofread your message several times before sending it and even have someone else read it if there is not sensitive information included. Try to create lengthy and very important emails on a laptop or desk computer instead of using your phone. This way you can have a more careful eye on what you type. The closing greeting for an email can depend on your relationship with the person you are communicating with. Usually you are safe with using “Sincerely” for any professional relationship but there are other signing off phrases that you can consider as well. Some phrases you can use are “Best Regards” or simply “Best”, but keep in mind that some phrases have different connotations. Your signature is more than just a reminder of who you are it is a way to give a little more information to your recipient. In general, your signature should contain: your full name, title, school or company you work for, and contact information such as a phone number and email. 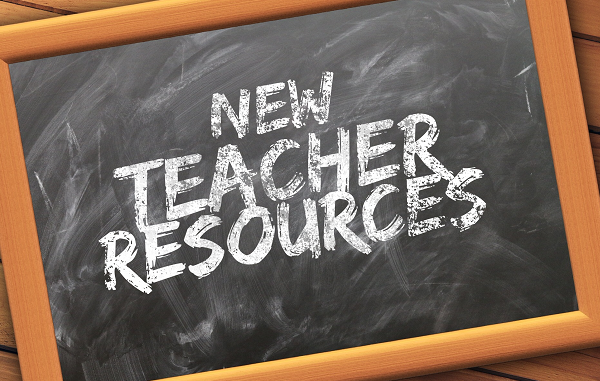 If you have any relevant links such as a teaching portfolio website you can also include it or any educational titles such as M.B.A. or Ph.D. you should include it after your name as well. Remember, less is more here and just give vital information that can be relevant for all your recipients to know. Emailing continues to be one of the primary ways to communicating in the professional world. 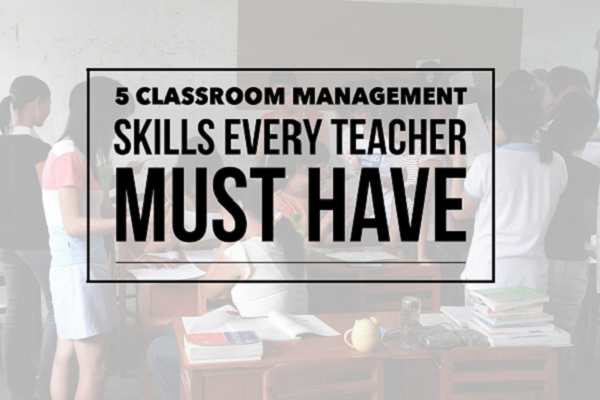 Teachers especially tend to rely on email communication to discuss issues not just with colleagues but with students as well. However, many people still forget to consider email etiquette before sending their message. Keeping in mind the tips and tricks above can help your emails be more professional for any audience. Vera is a freelance writer and has written on a variety of subjects from art to education. She loves staying creative by trying out new hobbies like photography and crafting. She also finds that traveling can help her keep the creative wheels going and help encourage fresh ideas for writing. I second being brief! I used to write so many long drawn out emails. No one reads them! Just straight to the point is always helpful. It’s appreciated on the other end as well. No one has time to read novels in their email every morning. Yes of course Email is still dominant source of communication b/w student and teacher. thanks for writing this helpful article for Noobs!